Written by Jason Greenwood on 13 January 2017 . Did you know that you can nominate leaders in your Company or across Companies within the CLCGB? These awards are the personal gift of the Governor and may only be conferred by them. Normally this will follow advice from the ‘Awards Committee’ (comprised of the Deputy Governors). Awards can be proactively nominated by them or upon a recommendation from a company or formation CO or chaplain. The submission will be endorsed by the chain of command wherever possible. Independent units should arrange for separate supporting evidence, i.e. letters of reference. All cases must complete a Brigade Award form (available from NHQ or via our website) and be handled in strictest confidence and forwarded to National Headquarters for the attention of the CEO. Nominations should never be discussed with or disclosed to the nominated recipient. This is the Brigade's highest decoration and is awarded in recognition of exceptional service at regional and/or national level. The recipient will have demonstrated an outstanding degree of sustained commitment, example and leadership far beyond the ordinary; it will include Christian responsibility, extension and promotion of the Brigade and public service. It will not normally be awarded for working solely within a company or subordinate formation. This medal is awarded for quality of service within a company or battalion over a long period - normally a minimum of ten years since commissioning or warranting. 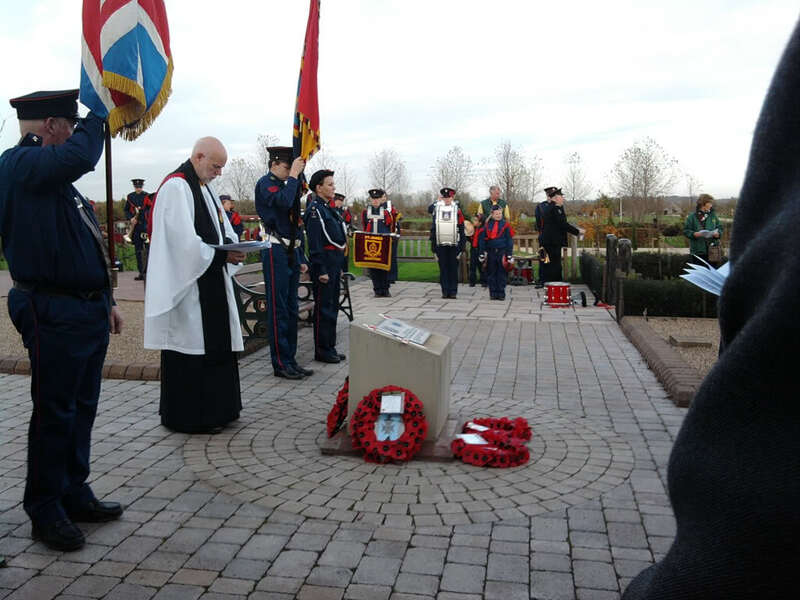 During the period the recipient will have demonstrated sustained commitment to the Brigade and to the Church at local level. Awarded to any member who over a lengthy period has given outstanding service to the work of the Church and to others. This award must be seen as a demonstration to others of devotion to service on behalf of the church and community in addition to regular Brigade duties. Examples could include being church warden or Treasurer or assisting a parish related activity. Awarded to any member who makes a deliberate and brave attempt to save the life of another person. Awarded to any member who over a lengthy period has demonstrated tenacity and much personal courage in the face of adversity. Examples may be as a result of a lifetime special needs of some sort, or a result of some sickness or injury to the member. The citation should be in narrative form and contained within one side of an A4 sheet. It should begin with a brief outline of personal details, such as the individual’s record of service. 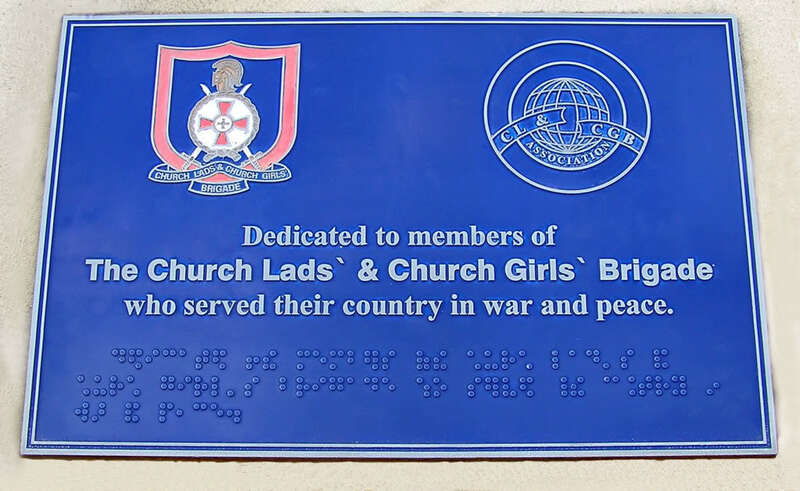 Then highlighting their particular contributions to the Brigade and the Church including responsibilities and examples of specific achievements. This will allow the committee to fully assess the submission and to select the most appropriate award. All Awards, once approved, are sent to the local formation with accompanying certificate and a personal congratulatory letter. Both of which should be presented at an appropriate Brigade event. Background:There is currently a gap in the Brigade’s Honours system in that only two of the five awards available can be awarded to non-commissioned members. The introduction of a ‘Governor’s Commendation’ will fill this. The Scheme is first and foremost to recognize the contribution young people make to the organization. Process: Nomination is required to be submitted to the CEO who will pass onto the Awards Committee. This may be awarded to any member who over a lengthy period has given outstanding service to the work of the Church and to others. This may be awarded to any member who makes a deliberate and brave attempt to save the life of another person. This may be awarded to any member who over a lengthy period has demonstrated tenacity and much personal courage in the face of adversity. The Christian Service Award, The Gallant Conduct Award, and The Fortitude Award consist of a badge in gold wire in the form of a star with the designation of the award embroidered in the centre and should be attached to the uniform above the right breast pocket (or similar position where there are no breast pockets). The Citation should be in narrative form and contained within one side of an A4 sheet or no more than 350 words using the online form. It should begin with a brief outline of personal details before highlighting the individual's particular contributions to the Brigade and the Church including length of service and responsibilities. Examples should be given of specific achievements, so allowing the committee to fully assess the submission and to select the most appropriate award. See Dress Regulations, para 77 - 82. Written by Jason Greenwood on 01 March 2013 . The Brigade is a charity registered as a limited company. The governing body, which is drawn from within and without the Brigade, is the Brigade Council whose members are the trustees. It meets three times a year and is responsible for strategic planning, overseeing the Brigade's finances, appointing salaried staff and approving changes to the Brigade Rules. The Brigade Council is chaired by the Governor who is the de facto chair of the trustees.For more information on the Brigade's structure and organisation, please click on the following link: default Brigade Rules Revised 20 March 2012 . Current members of the Brigade Council can be found below. Click on their names to find out more about them. The Staff and Finance Committee advises the Brigade Council. There are no other standing committees. The Staff and Finance Committee is again chaired by the Governor and consists of the "Senior Team (Ex-Officio)" and a further two nominated members from the Brigade Council (currently Gareth Campbell and Derick Jackson). Written by Jason Greenwood on 28 May 2016 . Written by Jason Greenwood on 20 April 2015 . The CLCGB is split into 4 sections, the Martins, The Y Team, JTC and the Seniors. “We play games, we celebrate things, we write in our books, we play on the computer, we do painting…” Mathew, aged 6. “It feels nice to be part of a group who help each other and are friendly. It makes me feel special.” Maddison, aged 10. JTC stands for “Jump to the Challenge”. There are four different sections called Being, Building, Believing and Belonging. You and your friends have more choice in the activities you do. You can get involved in sports, adventures, trips out and helping others.